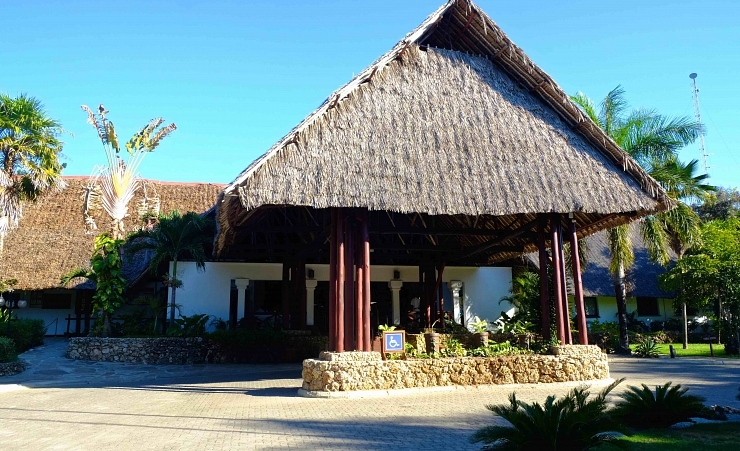 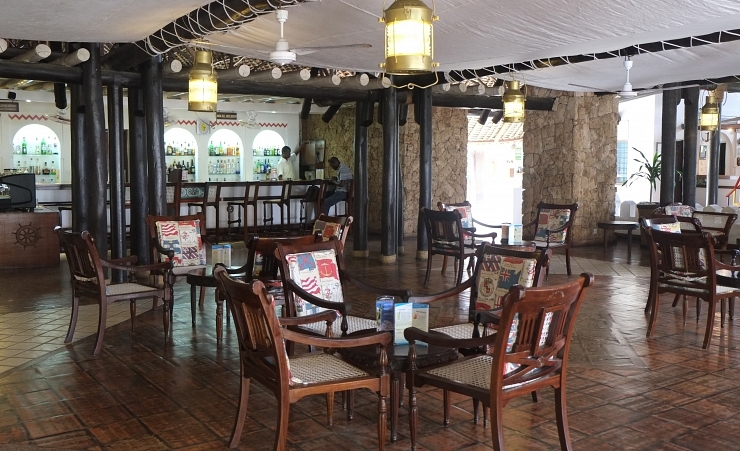 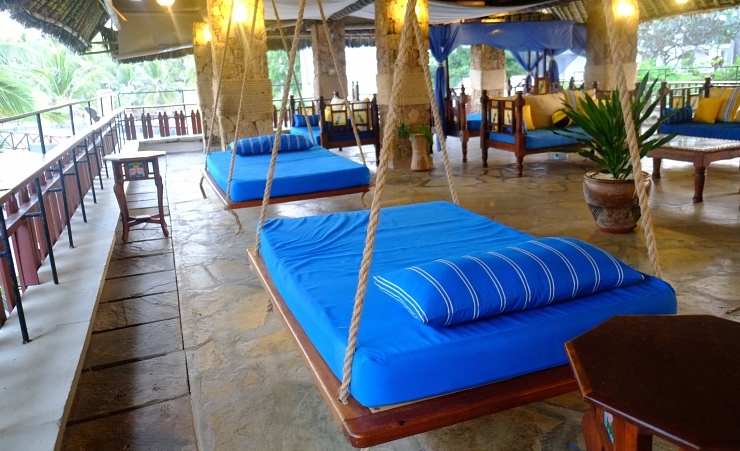 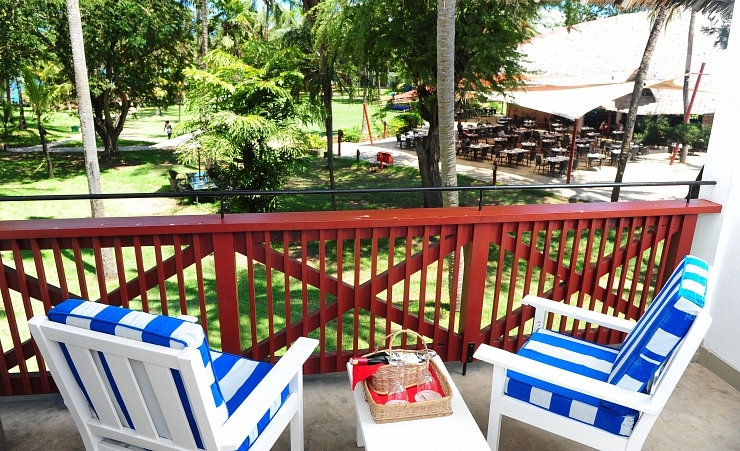 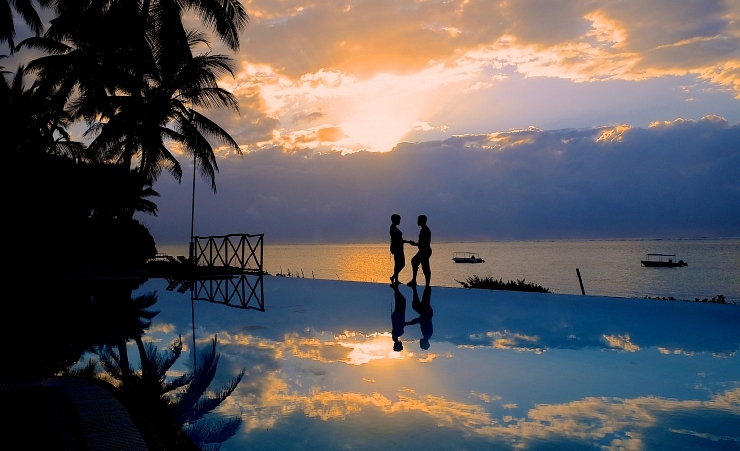 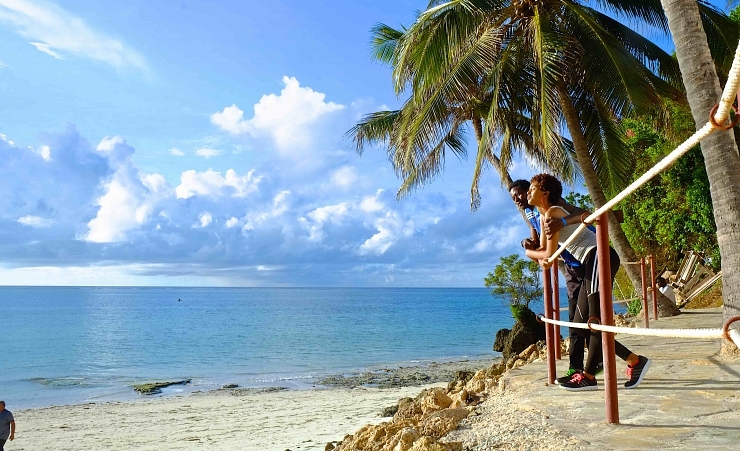 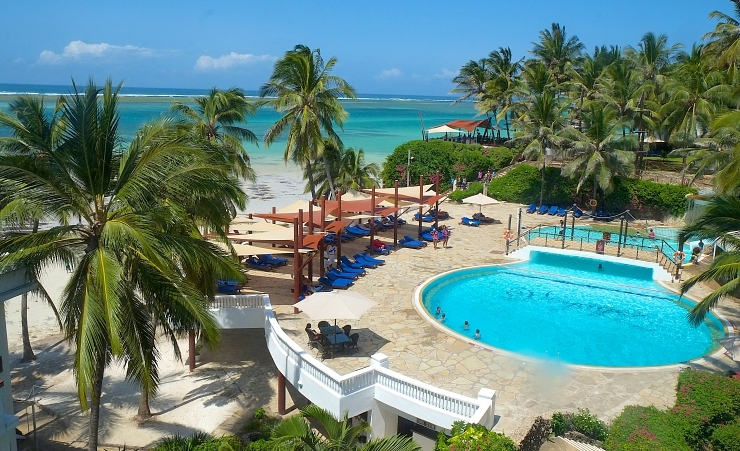 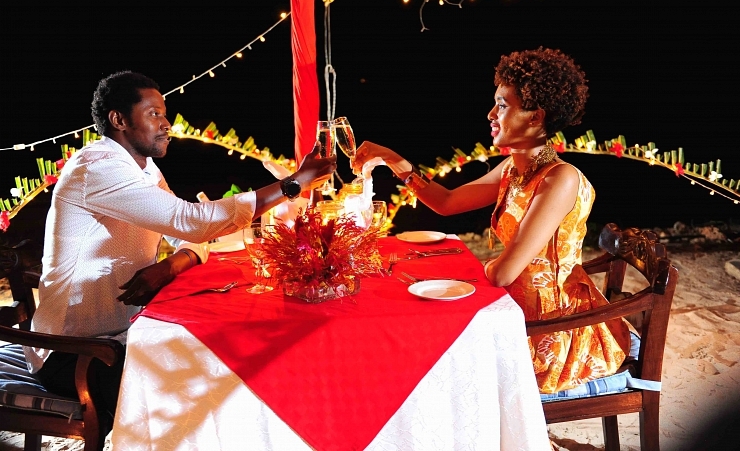 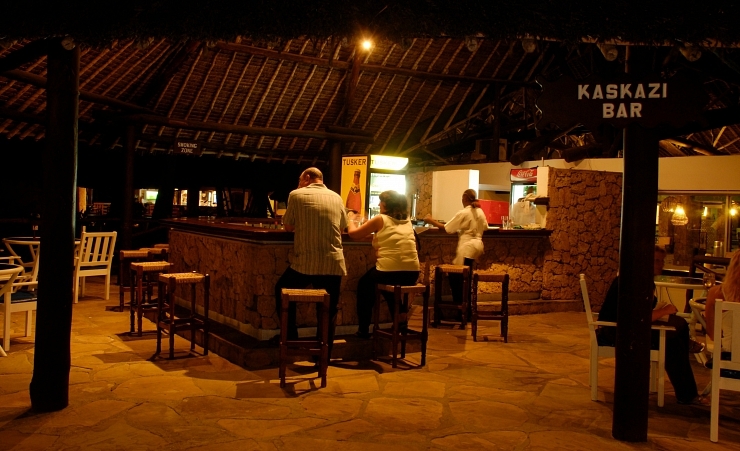 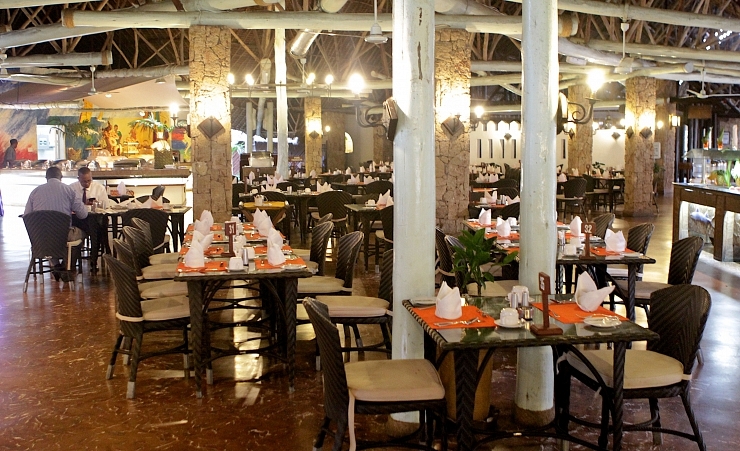 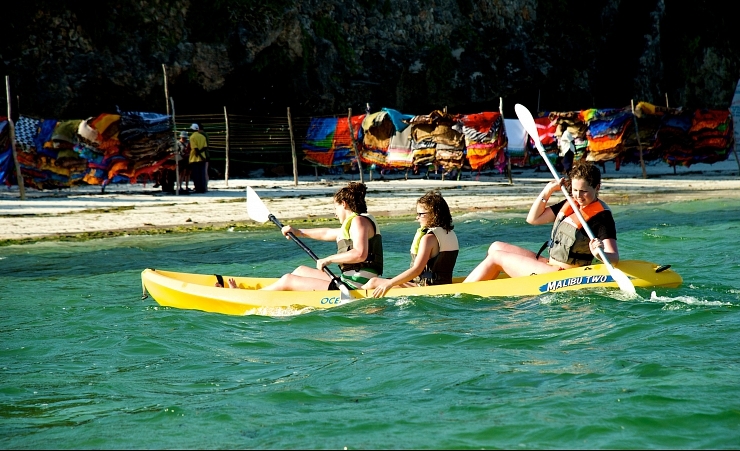 This 4-star resort boasts stunning sea views and is perfectly situated only 4 miles north of Mombasa city centre and its assortment of entertaining attractions. 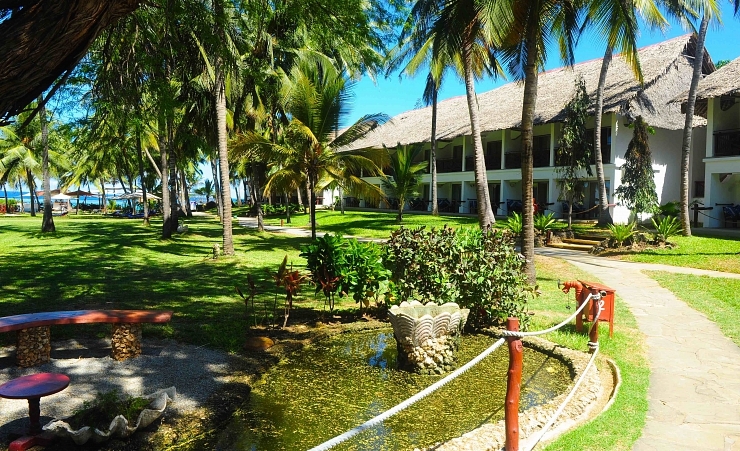 Nestled within lush tropical gardens, this characteristic, ship-themed resort offers excellent facilities, including a selection of restaurants, bars and swimming pools which overlook the spectacular white sandy stretch of beach, lapped by the rippling waters of the Indian Ocean. 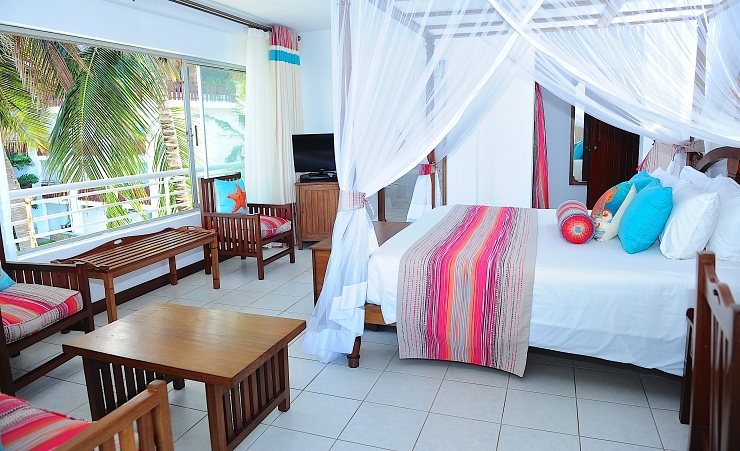 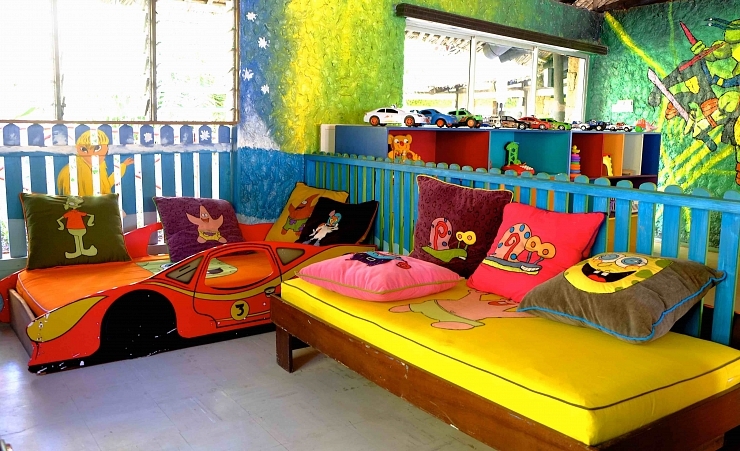 All rooms are air-conditioned with an en-suite. 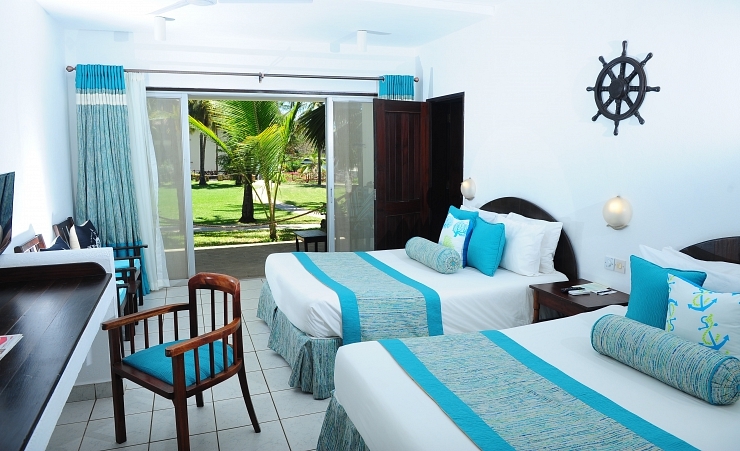 Rooms are complete with a balcony/terrace overlooking the luxurious gardens with modern amenities. 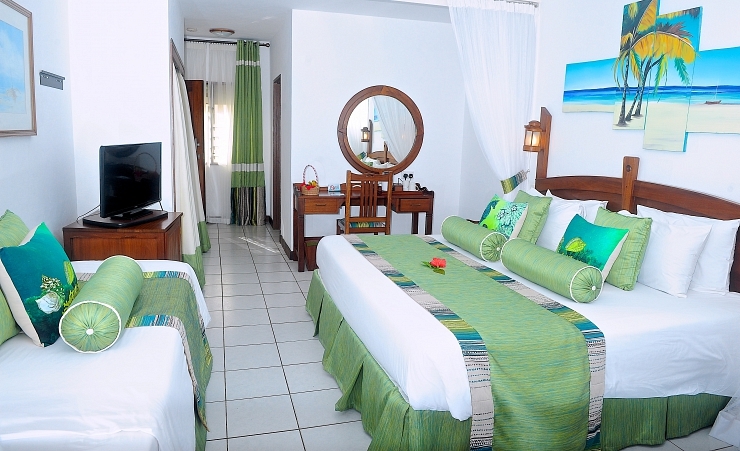 Each room benefits from a mini-fridge, phone, safe, satellite TV, tea/coffee making facilities & FREE Wi-Fi.